Had been long time when I actually put up something except these forwards..
Had been really busy with projects and all. Tomorrow, annual event of our department, IntechXication will start. And I'm putting up my project for Intracollege project competition. Though I haven't completed whole of the project, I will put it up. So guys, you can wish me all the best..
An MBA and an Engineer go on a camping trip, set up their tent, and fall asleep. Some hours later, the Engineer wakes his MBA friend. "Look up at the sky and tell me what you see?" The Engineer asks "What does that tell you?" "Practically...it tells me that someone has stolen our tent". stole it from my father's pants. to eat the sambhar of 69.
and Bagga ne maari dakar. that was the worst food of my life. Back to the sambhar of 69. I guess nothing can wait forever - FOREVER... NO!!!! She is a jolly person. You have old PC's? 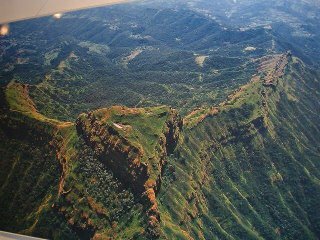 Take this as an example of best use of old PC's..
Rajgad Known for its confusing routes. 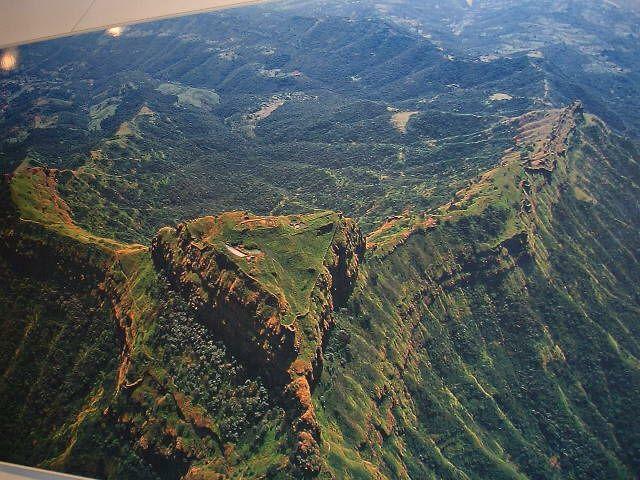 It is said that whoever visits this fort, have to lose the track atleast once. I've experienced this twice. Here is account of my first visit. In second attempt, I completed this fort. (View snaps). Now, we arranged a trek to this fort from 4th to 6th March, 06. I was the one who was knowing complete fort and entry to this legendary monument. However, due to some physical problem, I had to quit midway. Others could not find the entrance. Anyways, we enjoyed the three days. We stayed in Male village on the banks of Ghatghar dam. We had lot of sports, adventure activities and cultural activites. First time in life, I did Monkey Crawling, I had Cadets' punishment, I did obstacle run, I did "No touch Navigation... All was too much fun. Google doesn't think Gmail is best and that's why Gmail has got a pagerank of 9. Above image is proof of the same. Don't know what is pagerank? Check out this.